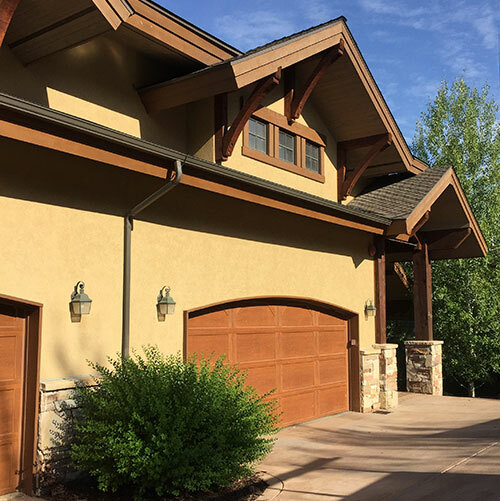 Canyon Overhead Doors is proud to be a premiere provider of garage doors and services in the West Valley area since 1995. No job is too big or too small. Call us first for all your residential and commercial garage door needs. New doors and installation, all repairs and serving. Hydraulic & manual, edge mount levelers, dock accessories, etc. 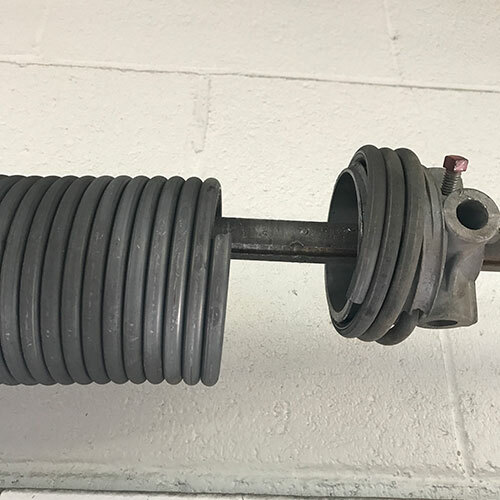 High grade springs; quick and safe replacement, residential and commercial. I have been using Canyon since 2008. Every experience has been positive. 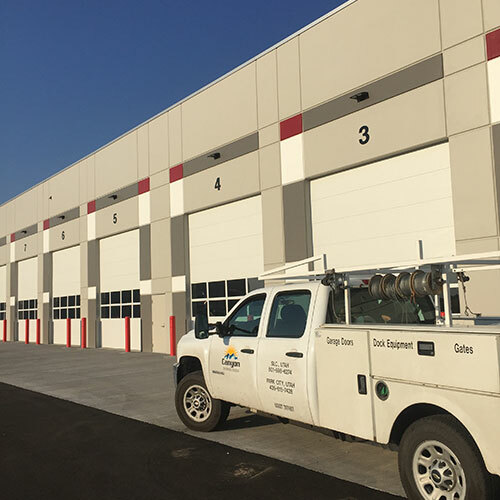 I have purchased industrial and decorative roll up doors, industrial entry doors (man doors), openers, repairs, and hardware (all for my home). We also use them at our warehouse at work. They are prompt, professional, fair priced, and honest. I often recommend them to friends and associates and am quite comfortable recommending them on Google. Fantastic and easy company to work with. When we had a spring break on our garage door, they were able to get us scheduled in the same day. The technician explained what had broken and was able to get it fixed quickly. This was several years ago and I have not had any problems with it since then. I will definitely use them again for all my future garage door needs. 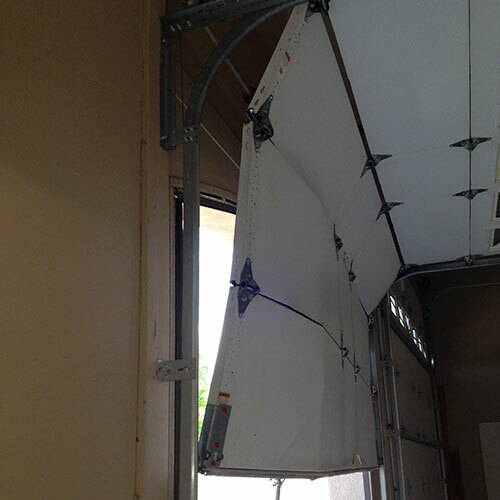 I highly recommend Canyon Overhead Doors.